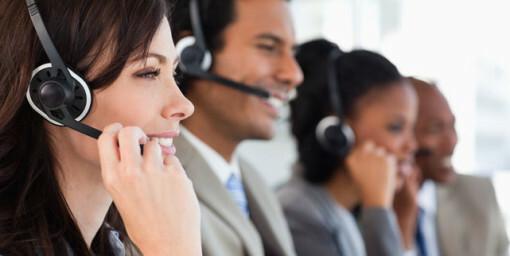 As the most modern options, but the one that is the least common at the point, is the use of MMS to connect with customers and clients. There are so many reasons to have this set up as a primary communication tool, it’s very surprising that more companies haven’t jumped on board. The ability to dynamically send packages of photos, audio clips, and video back and forth instantly is huge, but the infrastructure for doing this on a mass scale still doesn’t seem to be in place. Using email to interact with clients is extremely common now, but there are still some timing and etiquette issues that create some problems. In addition, there are sometimes troubles with security, encryption, and spam filters that make seamless connection a bit more of a problem than it should be. Once the initial few emails and sent back and forth, generally everyone has the right tools on hand, however. Using services like Periscope have given a brand new way of connection to interested businesses. By live streaming events or even just updates about a company, potential clients can see what’s going on in an unfiltered way, and that relationship will be seen as far more trustworthy than some of the other more modifiable platforms of communication that have been common in the past. Newsletters are a tried-and-true way to communicate, but they can be updated to register with attention spans that have definitely been getting shorter in the last generation or so. Because information moves quicker and time is considered more precious, it’s important to absorb that into your classical communication formats as well. There’s nothing quite like good old face to face time, but thanks to updates in technology, and even free services like Skype, now you can have the full effect of talking to someone with voice and visual expressions available on a screen. Take advantage of these possibilities, and your business will improve as a result!